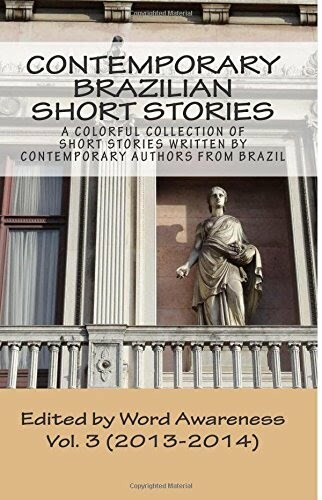 GLAUCIA FORTES was born in São Paulo, but moved to Rio de Janeiro when she was two―and has been living there since then. When she was a child, she enjoyed listening to stories her grandmother would tell about the highlights of her life, and that was how Glaucia fell in love with reading and writing. 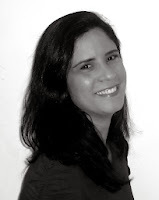 She teaches Portuguese Language and Brazilian Literature and loves the art of creating plots, characters, and their mysteries.